Nigerian business magnate, philanthropist, investor and owner of Dangote Group, Aliko Dangote GCON, turned 62 today, April 10. As Africa’s richest man with an estimate of $10.4 billion, Dangote was recently placed at the 136th position on Forbes’ global list of billionaires, in March 2019. Dangote is passionate about Nigeria and is constantly investing in the country. 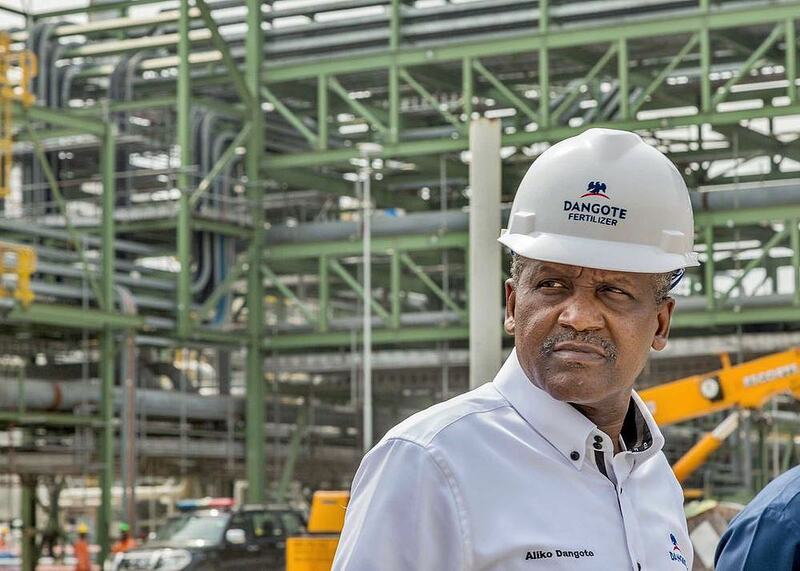 The Dangote Group is heavily involved in the manufacture of essential commodities like sugar, flour and cement, employing thousands and yielding revenues that continue to contribute to Nigeria’s standing as Africa’s highest GDP value holder. He’s also involved in the businesses of fertilizer production and oil and gas among others. Aliko Dangote may be the holder of Nigeria’s second-highest honour but reports have it that he is a very humble and honest man. This has won him the love and respect of the people and many Nigerians have paid him tributes as he celebrates his birthday. His close friend, Femi Otedola was not left out as he took to his Instagram to also share a heartfelt message. 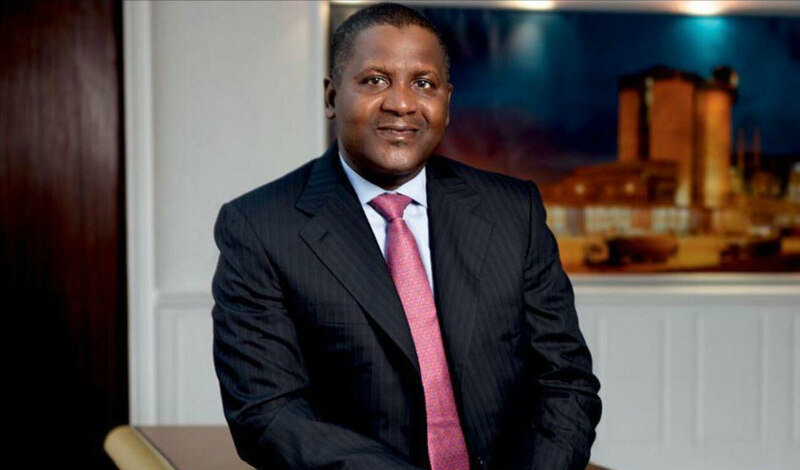 We join Femi Otedola and millions of people around the world to wish Aliko Dangote a happy birthday.